It’s time! 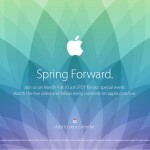 Apple’s special ‘Spring Forward” event has started from the Yerba Buena Center in San Francisco, California. You can live stream the event here. 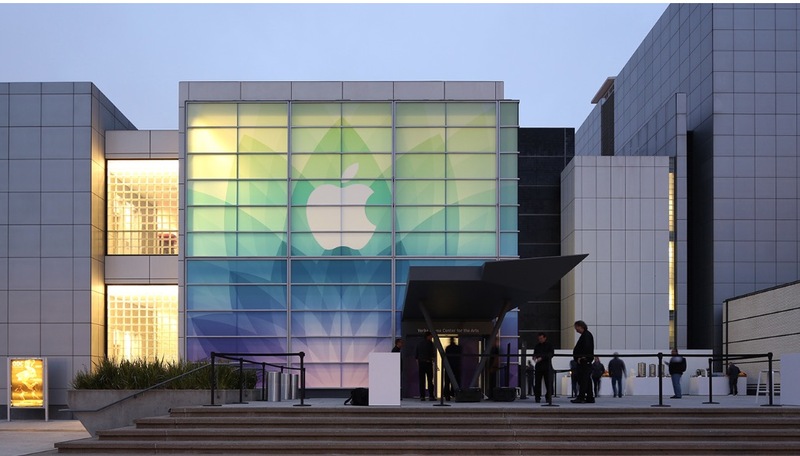 AppAdvice is offering full coverage of the event throughout the day. 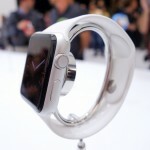 Today’s event is expected to feature the Apple Watch, which was first introduced in September. Before the end of the day, we should have a better idea when the wearable device will be released in stores. Will there be “one more thing”?